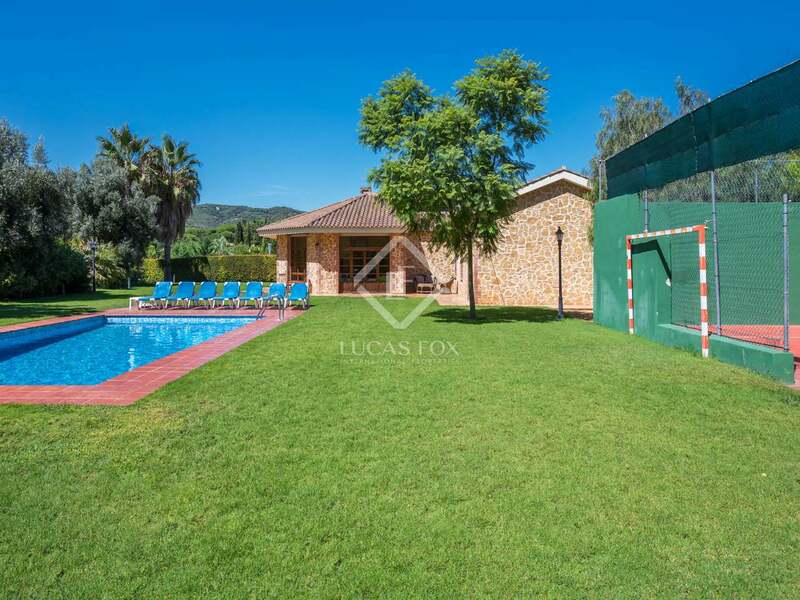 A fantastic opportunity to live in a rustic house with garden, pool and padel court, enjoying total privacy and mountain views. 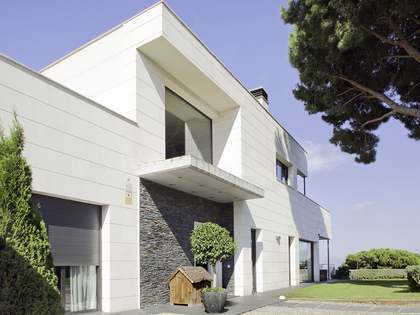 This outstanding one-storey property was built in 2005. 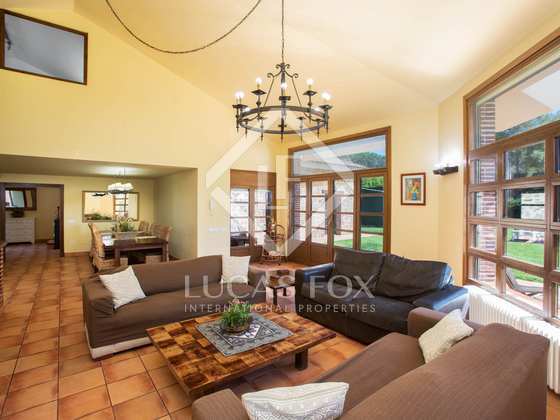 Rustic in style, it has wooden flooring and high ceilings. 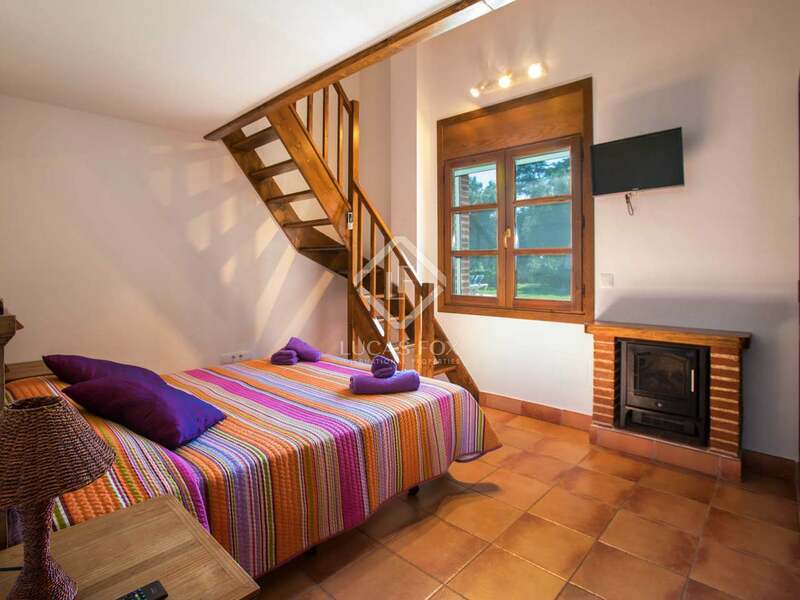 The villa is in very good condition, and the bedrooms were renovated in 2012/2013. 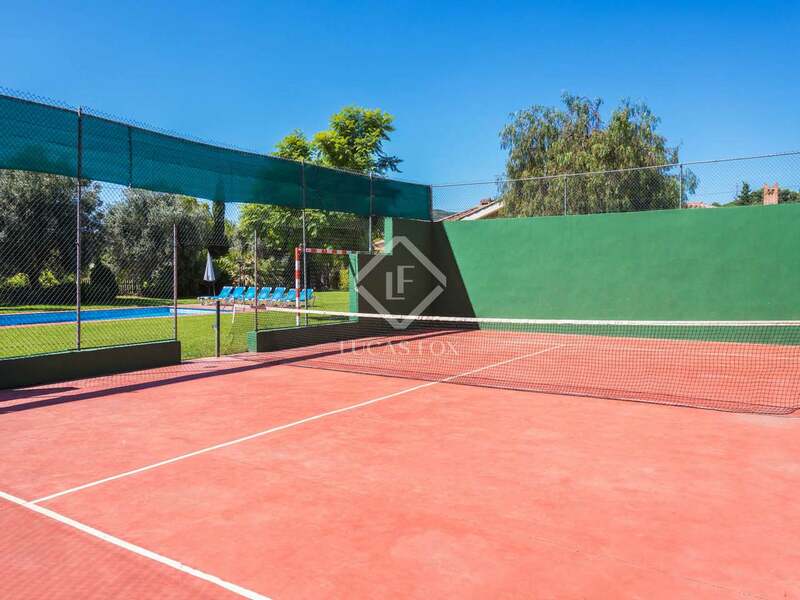 One of the most impressive features of this property is its very well-maintained garden with private padel court, 72 m² pool, children's play area and porch with summer kitchen and barbecue area. 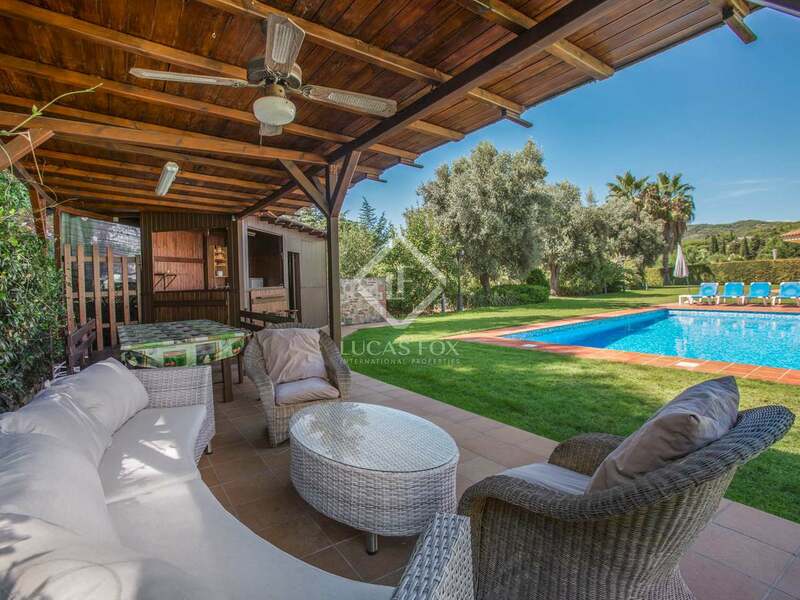 The plot is surrounded by olive and lime trees providing absolute privacy. 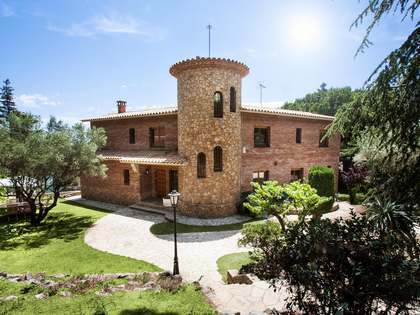 There is a well providing water for the garden and an automated light and water system is installed. 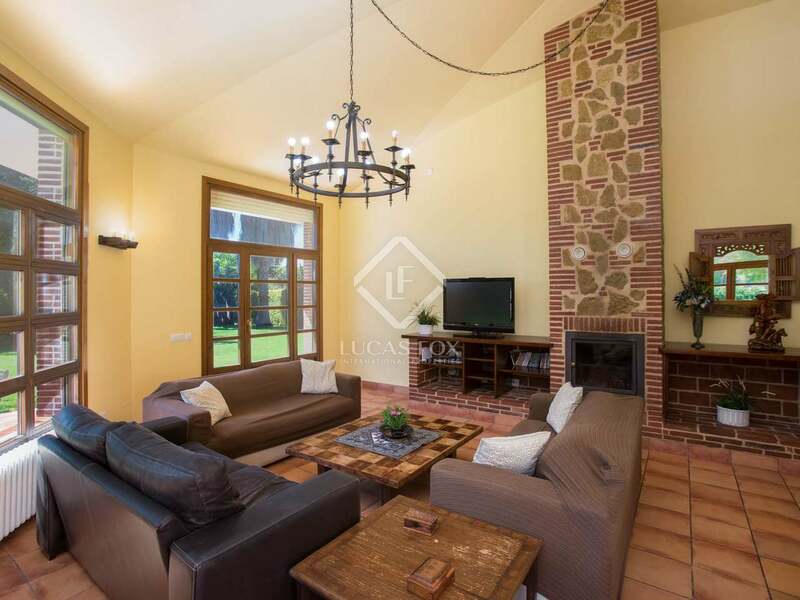 Entering the house, to the right we find the living room with fireplace, dining room and kitchen, which all offer access to the garden with mountain views. 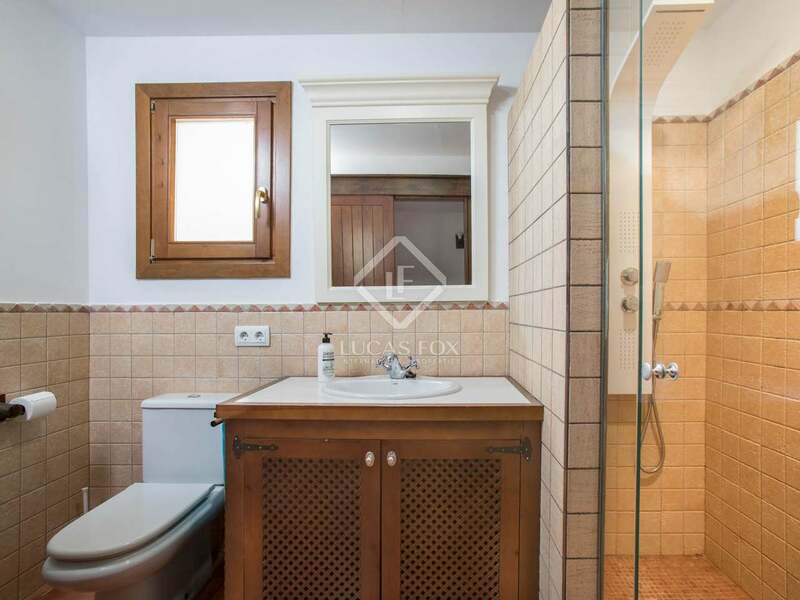 There is also a courtesy bathroom, a pantry and a utility room. 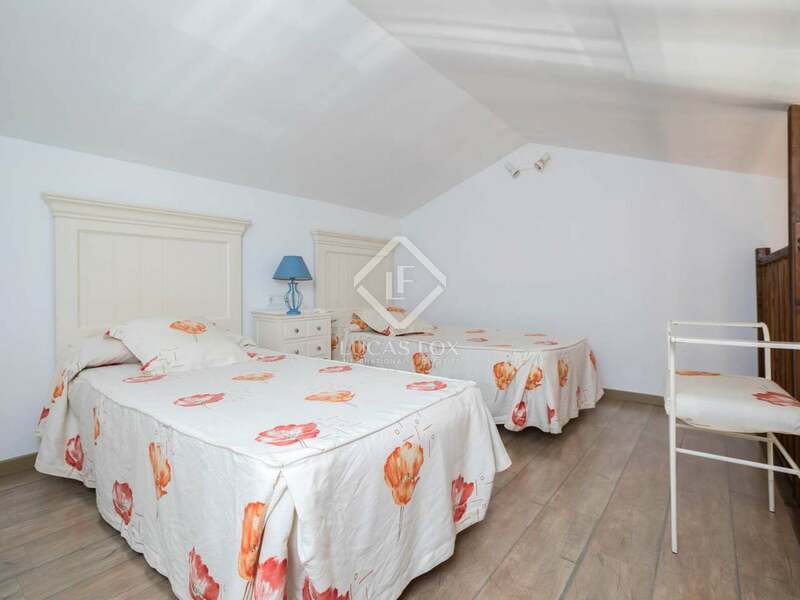 To the left, there are 3 double bedrooms with two bathrooms. 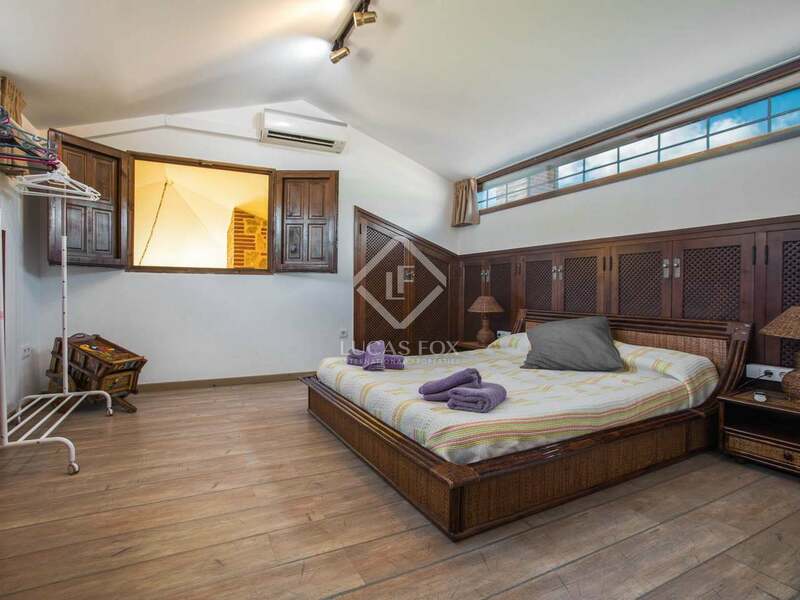 One of these bedrooms is ensuite with a dressing room, an exit to the garden and an additional cupboard reachable by a wooden ladder. 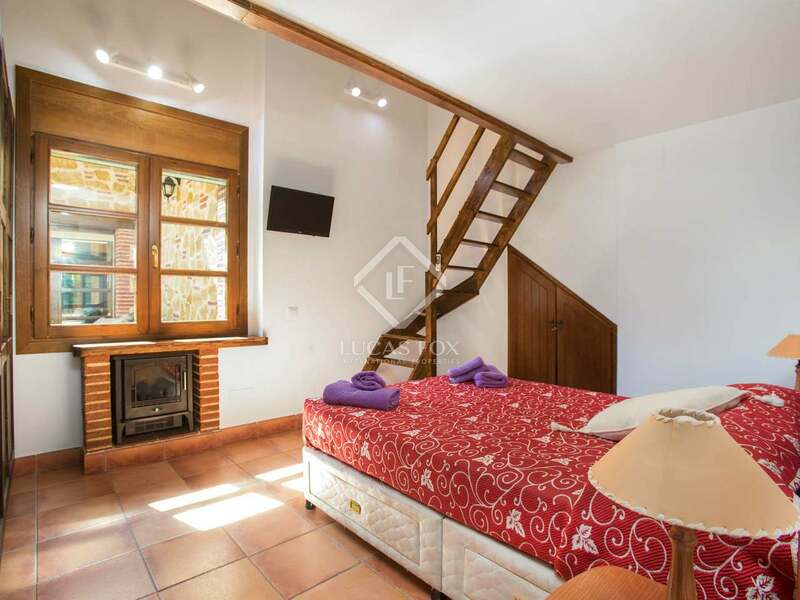 In addition, there is a fourth double bedroom in the attic with storage space. 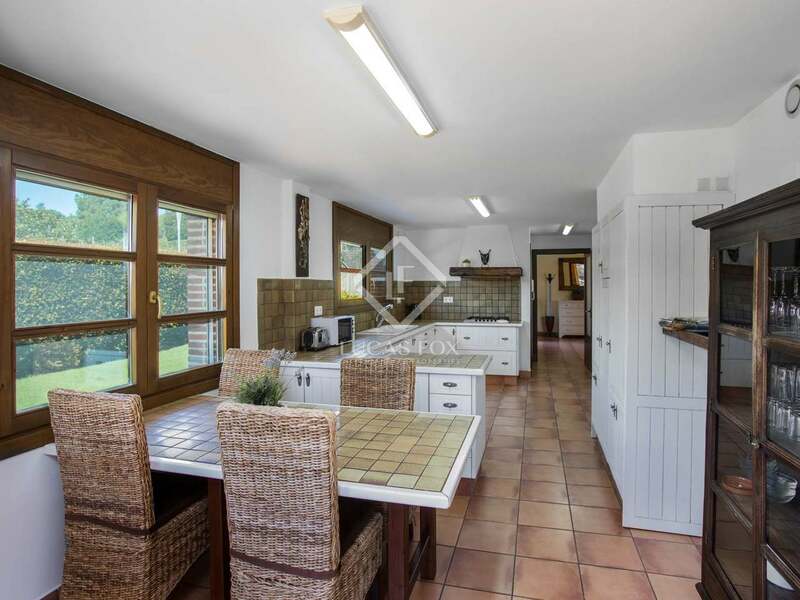 All kitchen appliances are included and an alarm system is fitted. 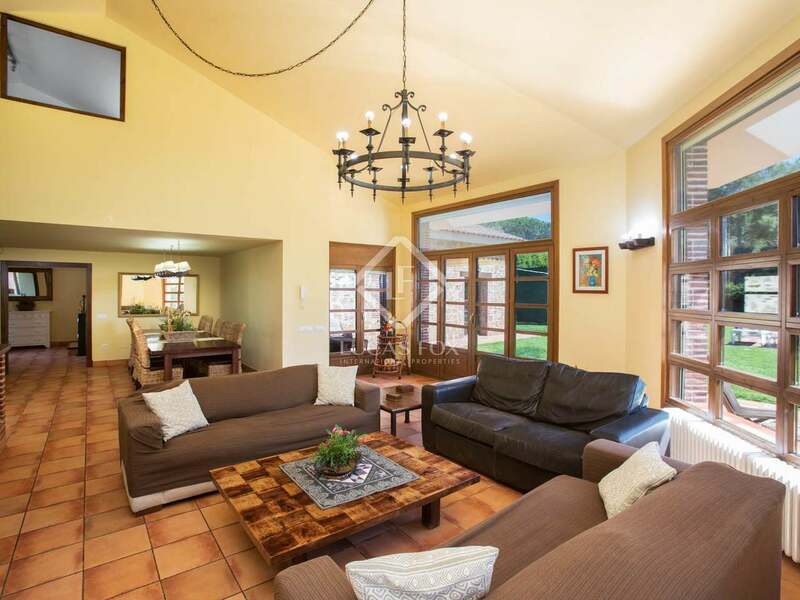 The house has a fireplace with heat pump, air conditioning and radiator heating. 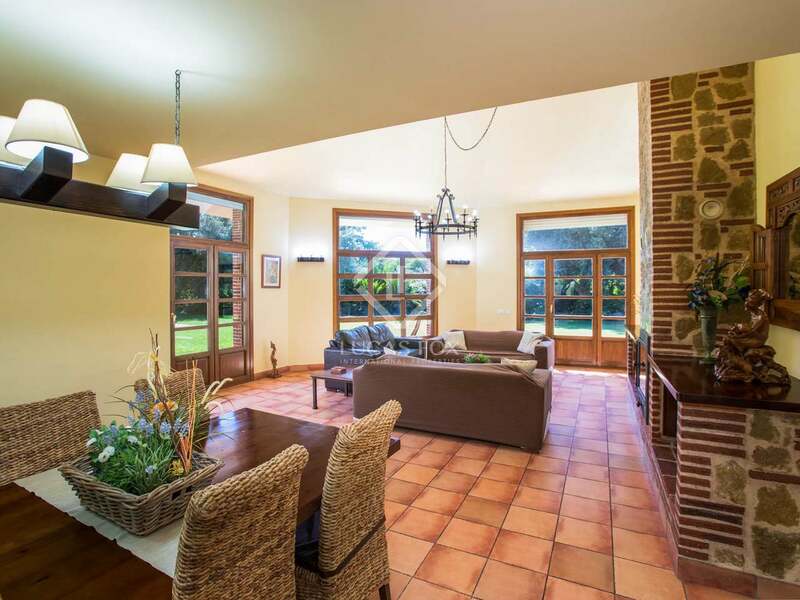 The property has a built area of 521 m². 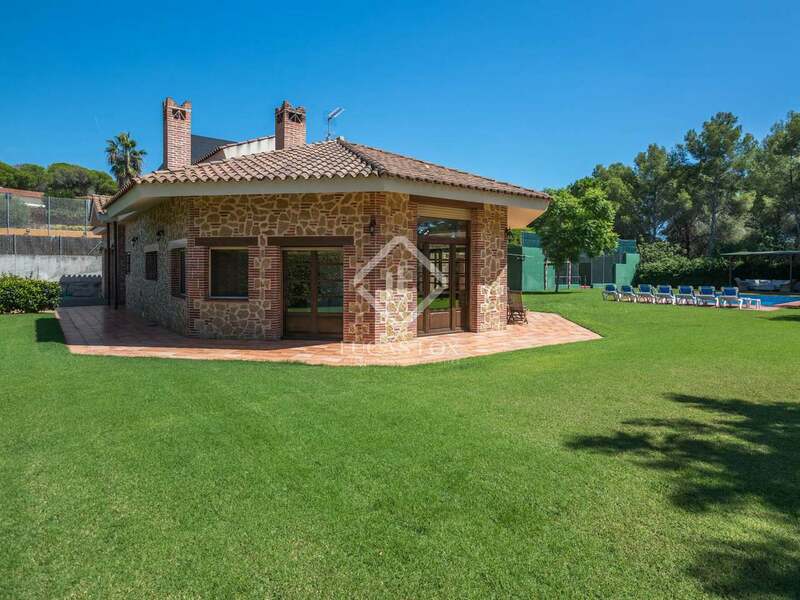 Planning permission is in place to build a further 150 m². Due to its convenient location and the space and privacy offered, this is the perfect family home. It is also the ideal second residence for lovers of golf or the beach, and is particularly suitable for retirees being all on one level. 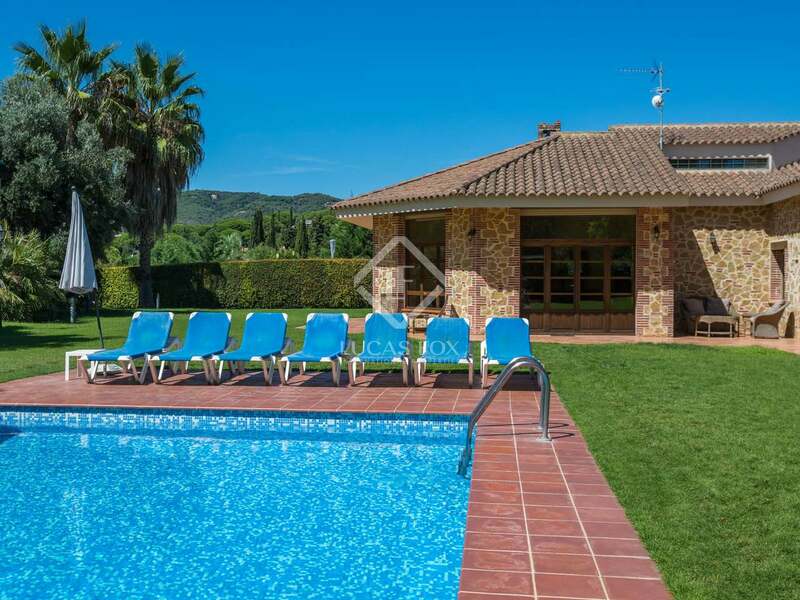 The property offers a good rental yield due to its great location and proximity to Barcelona, and is ready to move in for an immediate return on investment. 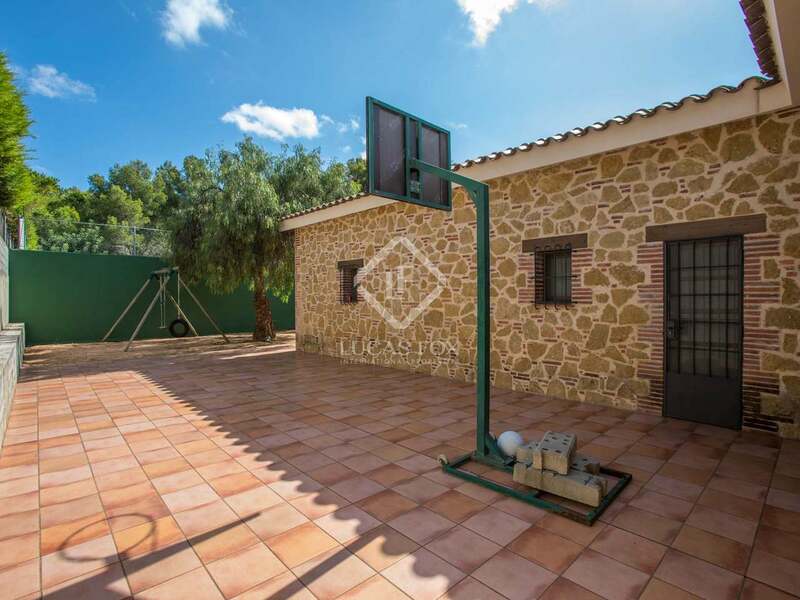 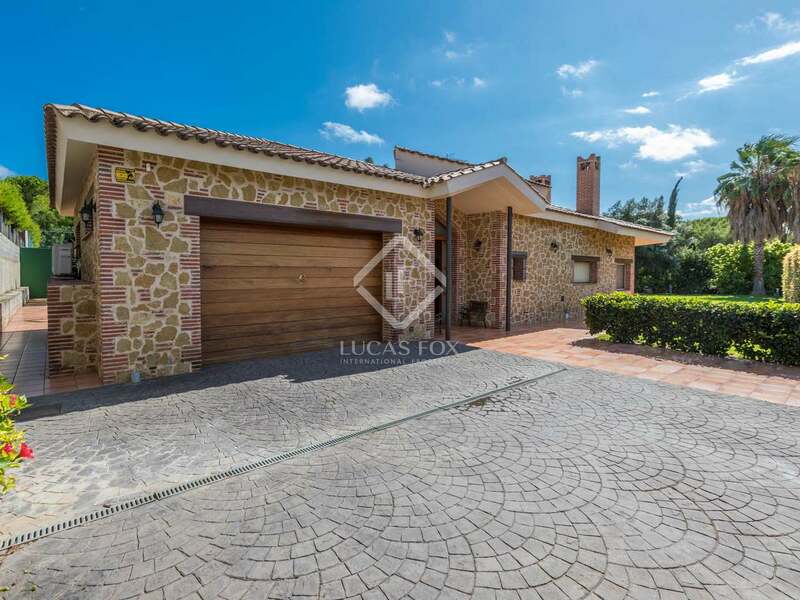 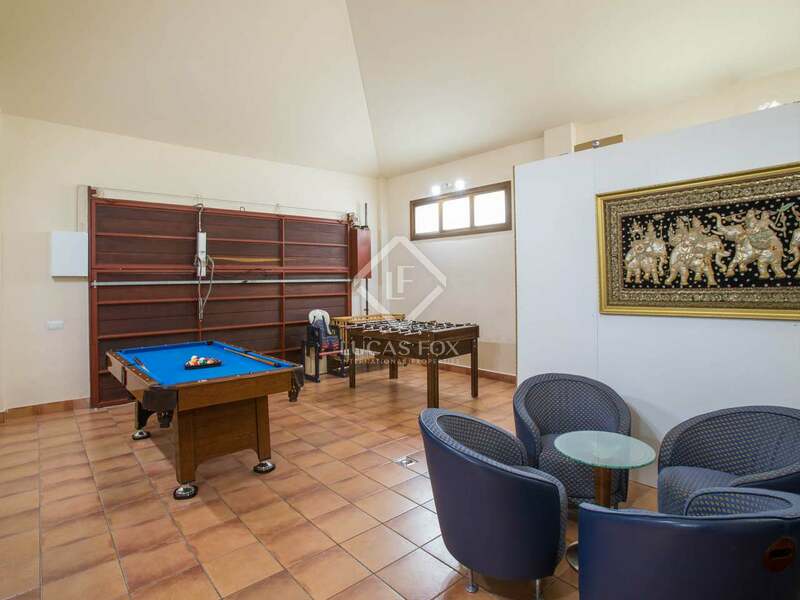 This rustic property is 5 minutes away from 2 of the best golf courses on the Maresme coast, and 5 minutes from the town centre of Llavaneres with all essential facilities like shopping, restaurants, pharmacy and medical service. 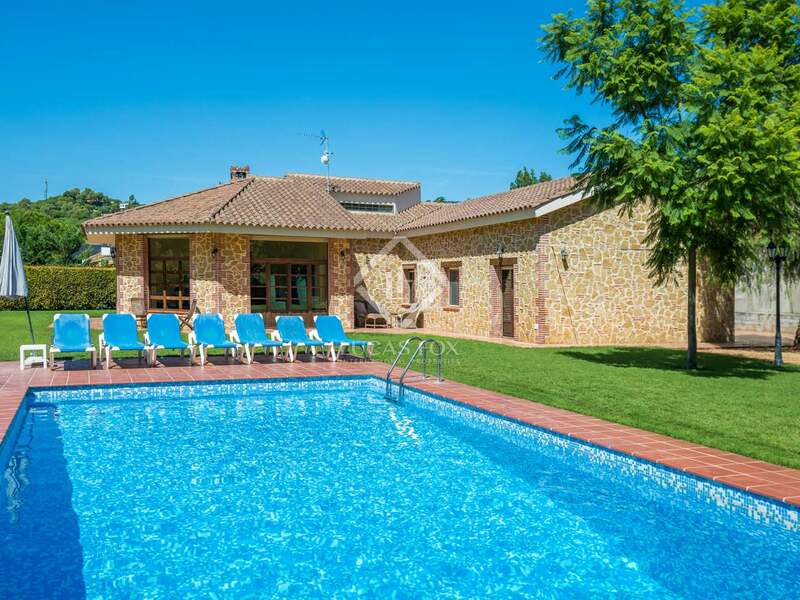 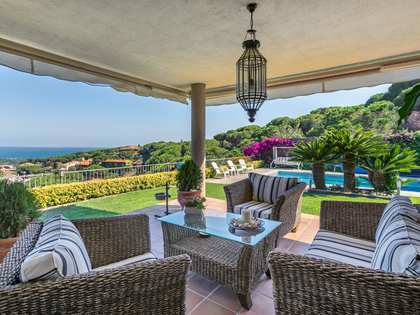 It is also walking distance from the local school and 20 minutes from international schools, 5 minutes from the train station and the beach, and a 35-minute drive from the centre of Barcelona.